When you’re ready to be pregnant, every day feels like a month. Each month feels like a year. A year can feel like an eternity. Lately, every article I’ve come across about TTC (Trying To Conceive) or fertility has been filled to the brim with negativity. I know women who are walking this path, and I know that what they want/need/crave is some light, some positive vibes, some encouragement through so much doubt. So I decided that while I can’t give you medical advice, I can share with you some tips and affirmations that I wanted to know and hear when we were trying for a baby. In an effort to spread a positive outlook for those waiting to see those faint little lines appear on that test. First, assess your overall diet and health. Now is the time to cut out sodas and fast food and exchange them for more wholesome choices. It’s also a great opportunity to make an effort to be more active. Healthy body, healthy mind, and hopefully soon, healthy baby! Second, give yourself an emotional check up. Are you experiencing racing thoughts, anxiety or depression? If you feel out of control of your emotions, or are experiencing severe mood swings or sadness, talk to your doctor about how you can safely address these concerns while trying for baby. It’s a stressful time when you are trying to get pregnant. It’s not happening quite as quickly as you’d like, and there is absolutely no shame in talking to someone about these stresses. Third, communicate with your partner. As women, when we’re pregnant we take on a lot. We also tend to take on the guilt when we are not getting pregnant or experience pregnancy loss. You have to communicate these feelings with your partner, and you have to allow them to help you carry this load. There will be highs and there will be lows. Allow your partner to be there for you every step of the way by keeping the conversation going and communication open. If you are trying to get pregnant, know that you are not alone. 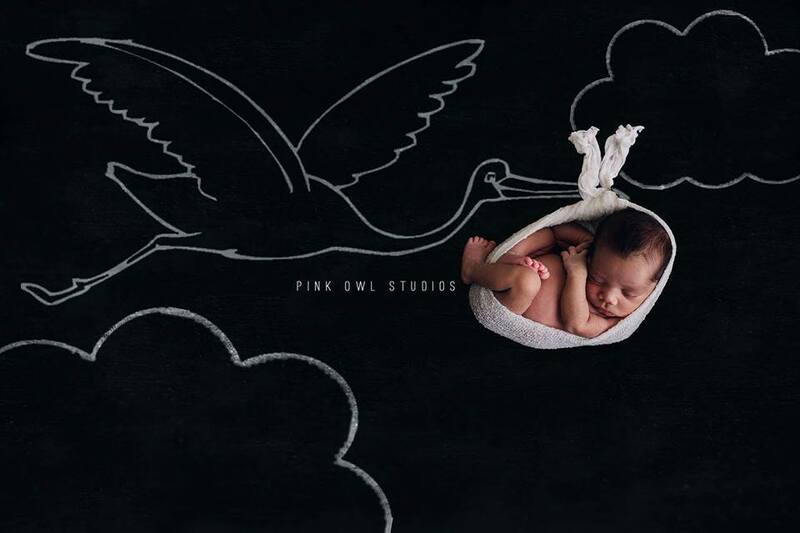 We welcome you to share your story with us, and we hope that the stork makes a drop off at your place very soon.